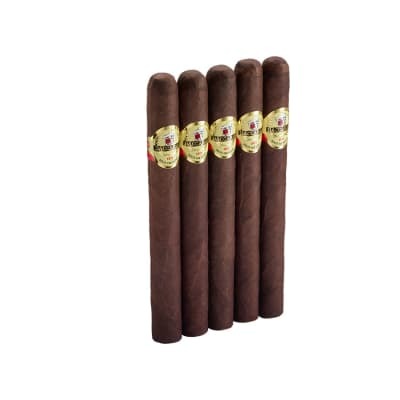 Vintage By Rocky Patel 1990 Churchill cigars are handmade with a tantalizing blend of 7 yr-aged Dominican & Nicaraguan fillers with a vintage '90 Maduro wrapper. 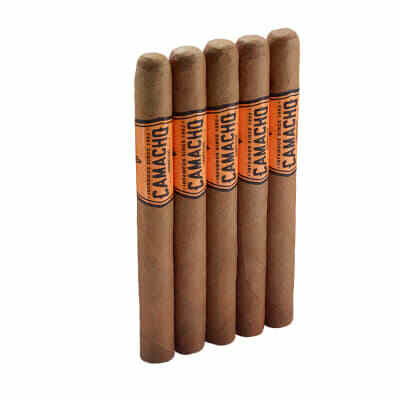 The smoke is medium-bodied, creamy, perfectly-balanced and teeming with dark, rich tobacco flavor. Outstanding, to say the least! 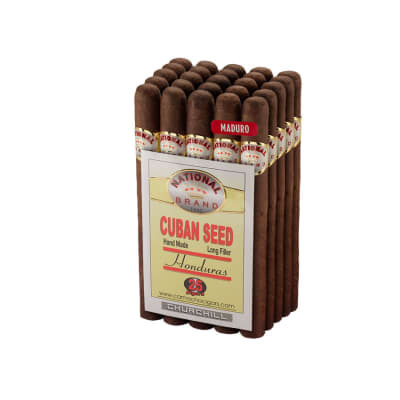 Vintage By Rocky Patel 1990 Churchill cigars are handmade with a tantalizing blend of 7 yr-aged Dominican & Honduran fillers with a vintage '90 Maduro wrapper. 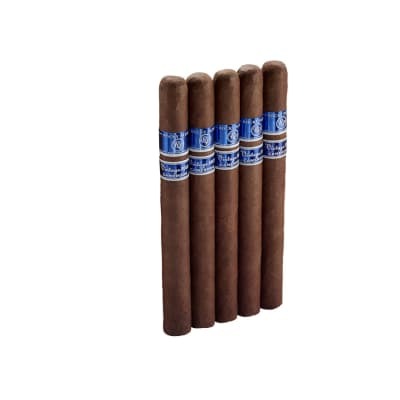 The smoke is medium-bodied, creamy, perfectly-balanced and teeming with dark, rich tobacco flavor. Outstanding, to say the least! Try 5 now! Not quite a Cuban, but close. Indeed one of the best cigars I ve ever had! 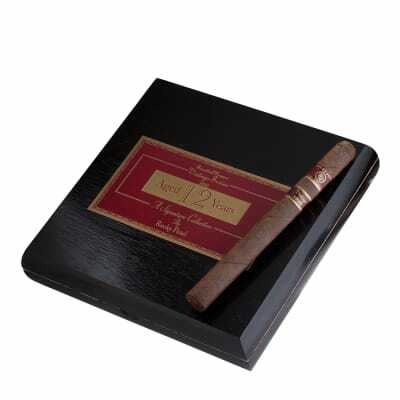 Want a magnificent and memorable smoke? Try one. You ll be back for a box. The Old Colonel guarantees it. This cigar is well worth the price, i had the 1990 in churchill size.. i smoked it down to less than 3/4 an inch and it never got harsh or anything.. very nice extremely smooth smoke, i picked up a woodsy, almost caramel, nutty flavor... it was simply amazing, highly recommended..TRY SOME IF YOU HAVENT! everything about this cigar was TOP NOTCH and top tier! you will not be sorry! I just love any RP1990 Vintage cigar. They are the smoothest and best tasting and burning I've ever had. If I had a choice of any cigar it would most likely be a RP1990 or my next favorite is 1992 RP.I've tried other RP's but they aren't the same as the Vintage series cigars. Best cigar I've ever smoked from start to finish! Best cigar I've ever smoked from start to finish!Worth the price... maybe.